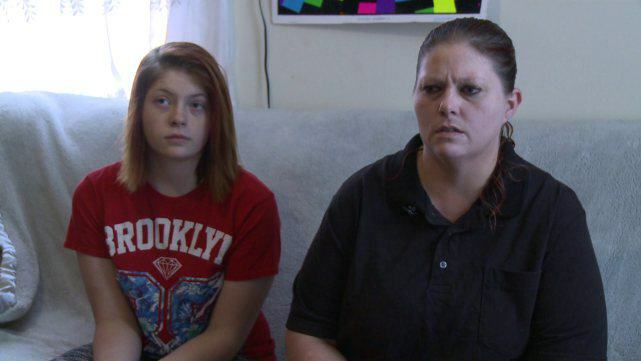 One 14-year-old girl has found herself potentially facing assault and battery charges after throwing a carrot at her teacher. The girl, who threw the small carrot at her ‘moody’ middle school teacher, has been suspended for the past four weeks, and was astonished to hear she might face police charges to boot. 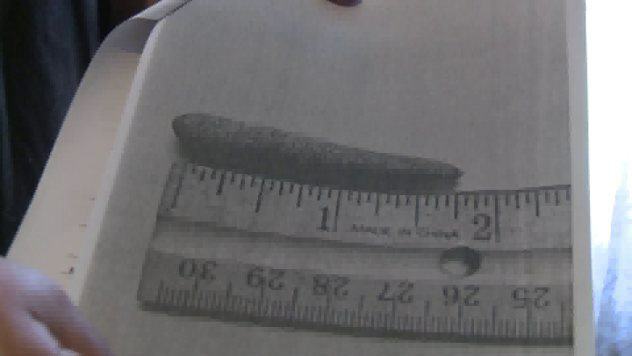 Aliya claims she used the carrot as a joke, and not a weapon, but the authorities and teachers at Henrico Schools seem to disagree, much to the shock of her parents. Yes, it happened, and I can see a couple of days in school detention or even a couple days out-of-school suspension. But this goes way beyond that. We have to go to court, and her charges aren’t small: assault and battery with a weapon. The family are now awaiting a court summons to see what happens next.